This is a blog to detail the life of Wegan. Who or what is Wegan I hear you ask? 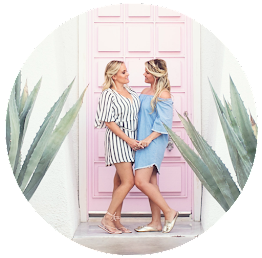 We are Whitney & Megan Bacon-Evans, a femme (aka 'lipstick') lesbian couple who endured four years of long distance between Hawaii & the UK. Follow & share on our journey, with our lives loved together and lived apart. 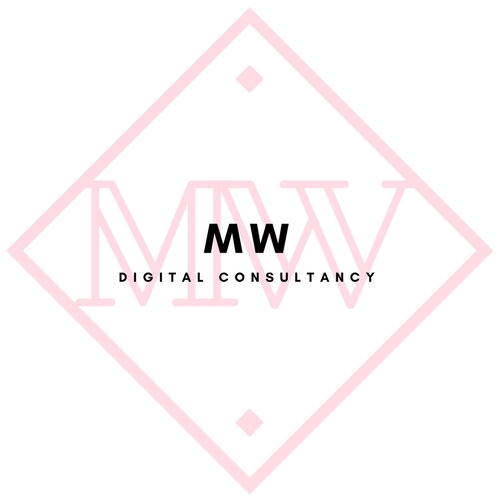 - Featured in Cosmopolitan, Marie Claire, The Guardian, BBC, TLC, Huff Post. 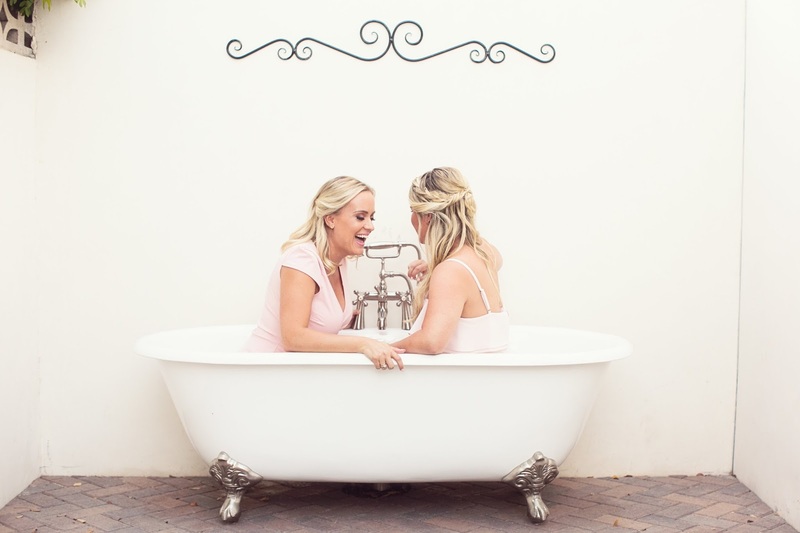 - First lesbian couple to appear on 'Say Yes To The Dress' UK. - Featured in Anne Robinson's 'Britain's Relationship Secrets' on BBC One. - Listed at number 24 in Diva Magazine's Top 100 Diva Power List. We set this blog up at the end of 2009 in order to document our lives and have memories to look back on. Though we also wanted to put our story out there due to the lack of visible lesbian role models, in particularly femme/ lipstick lesbians. 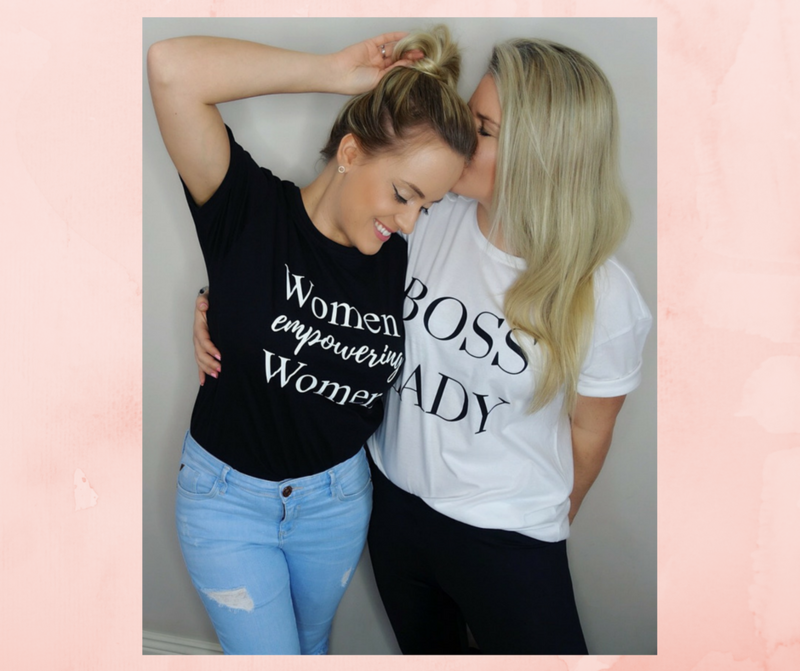 We want to show that yes long distance relationships can and do work, and yes feminine lesbians do exist! Our blog has now turned into a travel and lifestyle blog about lives together and around the globe. 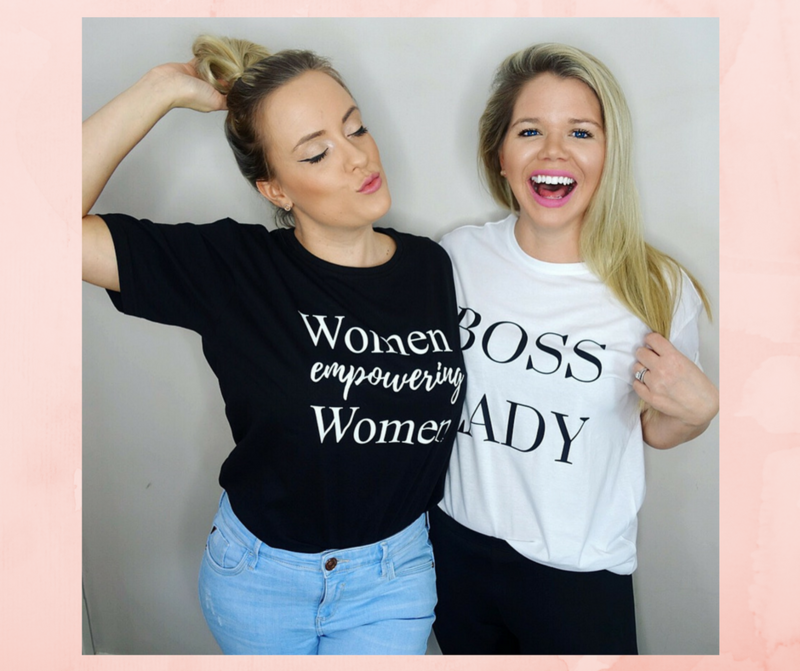 We now work together as #BossBabes running our blog, social media accounts, brand sponsorships, speaking engagements and our businesses. 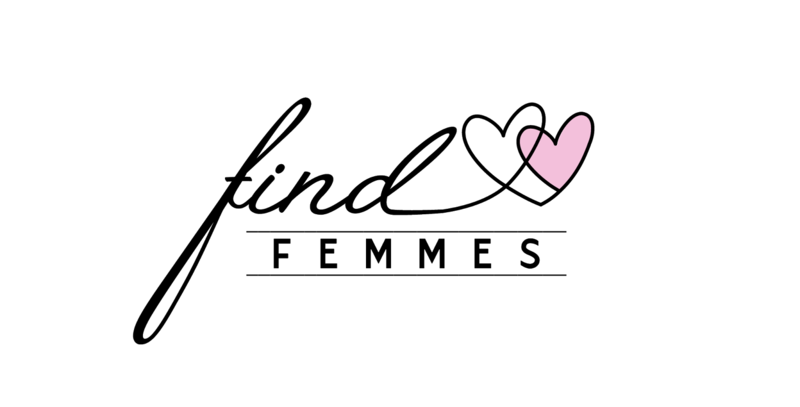 We successfully co-founded and launched Find Femmes in 2015, a dating site for feminine identified LGBTQ women in the hopes that they'll help others find love! 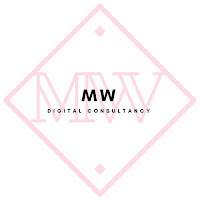 We have recently cofounded and launched M W Digital Consultancy, giving bespoke social media advice to small, local and large, global businesses. In 2018 we launched an inspiring and empowering clothing line for women, Aloher. We brewed 'B.A.B.E.' - a vegan bacon IPA in 2017 and quickly sold out after our launch of our test batch. We are currently seeking new breweries to continue B.A.B.E. in the UK & USA. Contact us if you're interested. Wegan have been together since October 2008. We first met online for a few years (thank you Myspace & Facebook!) and met in person when Whitney came over to the UK to study abroad in September 2008. We had never admitted to liking each other online but two weeks later on 5th October 2008 we were officially girlfriend & girlfriend. For the next few months we saw each other in Cardiff & London until it was time for Whit to sadly move back to Hawaii to finish her degree, and we embarked on 4 years of LONG distance. We went back and forth to each others countries numerous times, including Megan moving out to Hawaii in March 2011, until Whitney graduated in May 2011. Megan went down on one knee and proposed to Whitney on their favourite beach in Hawaii (click here to read all). They had planned to return to the UK together, however Whitney's visa was sadly unsuccessful. 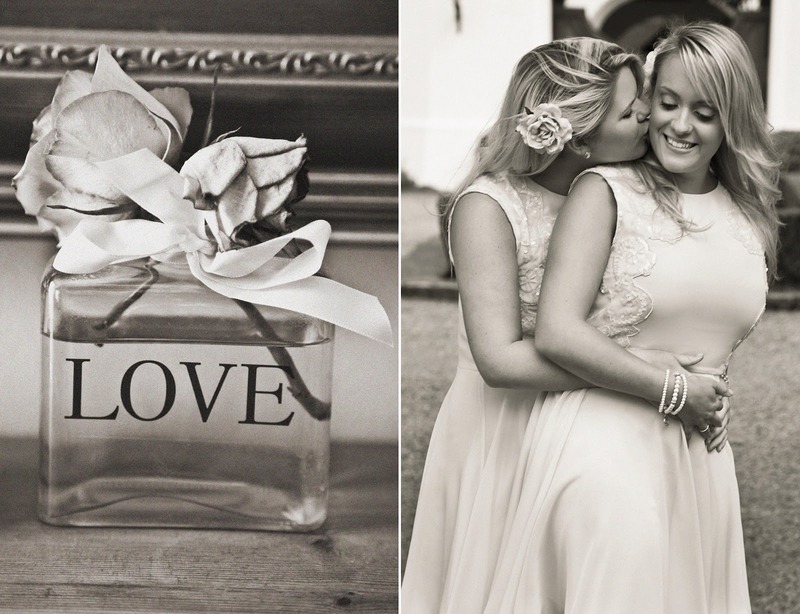 Whitney then spent a year in South Carolina before securing a visa to join Megan and begin their life in the UK. We now have a beautiful home together in England, aka Wegan Manor, we said our "I Do's" and got our Civil Partnership on 28 September 2012. 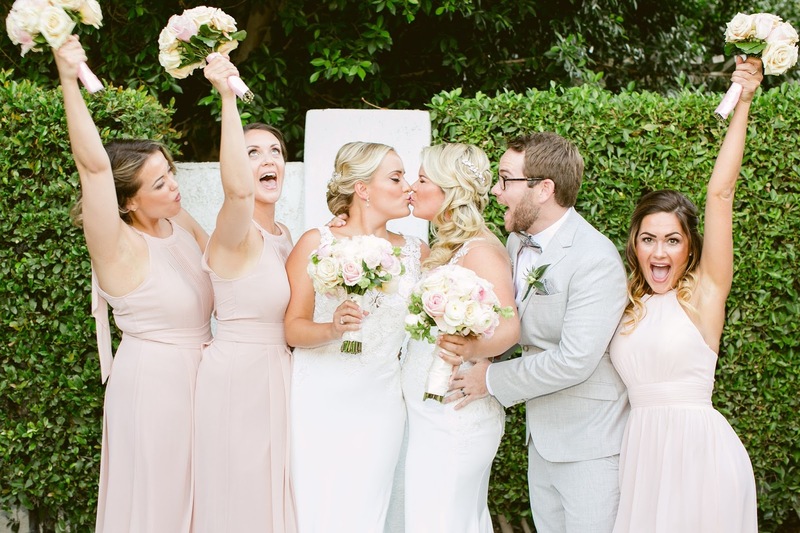 We recently had our big wedding aka 'wegging' in Palm Springs, California on 28 September 2017. No kids yet... but we now have a beautiful cat named Kisses!! We are proud to have conquered long distance and that we are finally living out our lives together. 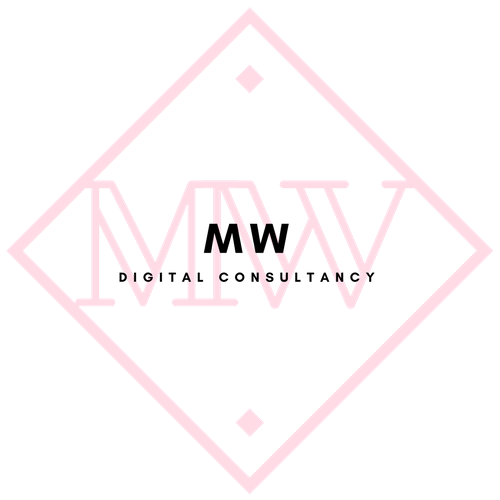 You can also find us vlogging over on our YouTube channel. Megan is the main blogger. Unless it says so, assume it's Megan doing the blogging! 30 years old from the UK. Megan grew up near London and has returned after living in Wales for 5 years. Megan has a degree in Sociology & Criminology, a Masters in Equality & Diversity and a CIPD Level 7 Human Resource Management qualification (including distinction in Employment Law). Megan worked full-time as an HR Advisor and you can also find her blogging over at the Huffington Post. 30 years old from USA. Originally from Kentucky, Whitney resided in Hawaii for 6 years and has moved to the UK to join Megan. Whitney has a degree in Communications at University of Hawaii and is now a dual citizen of the UK and USA. Whitney worked full time as Account & Marketing Manager and also blogs for The Huffington Post, with her post on Coming Out in the South going viral.